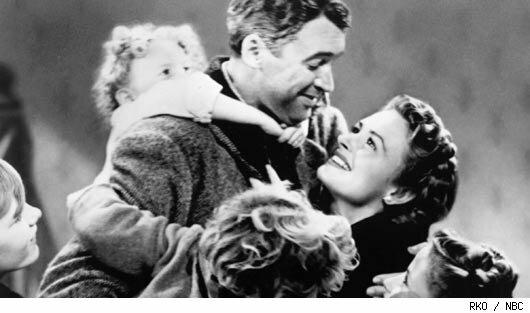 This entry was posted in Family, Friends, Marriage, Motherhood and tagged Christmas, holidays, It's a Wonderful Life by Michigan Left. Bookmark the permalink. That was beautiful and brought a tear to my eye. I know you value friendship by the way you treat your friends, like family. Thank you for sharing this years interpretation of the movie, it was perfect. Thanks, mama, for everything. You’re an amazing friend. Love that movie so much! I hope you have an awesome Christmas and Happy New Year! Thanks, Stacie! Wishing the same for you and yours. Though I’ve never seen the movie (how can that be?) I love this. Funny how certain traditions mean different things each year. Hope you enjoyed the holidays. Thanks, Robbie. Same to you!